Joke Vermeiren is grafisch ontwerpster met een voorliefde voor haken. 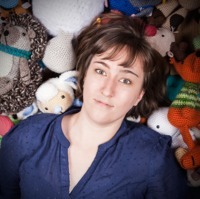 Ze begon een jaar geleden de mooiste amigurumipatronen van over de hele wereld bijeen te garen op haar website. 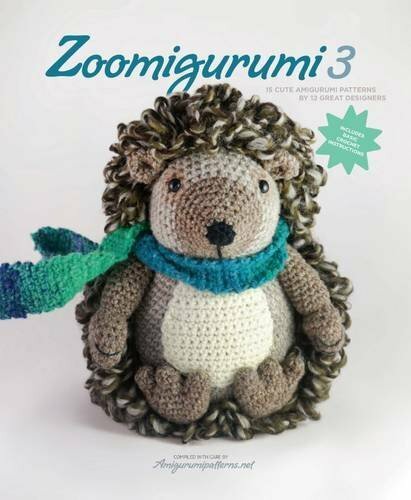 Die groeide uit tot een ware community en een verzamelplek waar haakliefhebbers en amigurumiontwerpers elkaar treffen en tips en patronen uitwisselen. 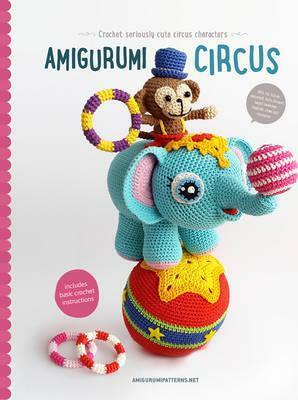 Amigurumipatterns.net collects the most beautiful crochet patterns from all over the world on one website.Â Â Each year we organize a competition for designers. The originality and quality of all entries put a smile on our face, and hopefully this selection will do the same to you, your family and friends! A little bird being catapulted out of a cannon will have you on the edge of your seat, while the piglet with exceptional balancing skill will have everyone mesmerized. Meanwhile, Loyal the Ringmaster makes sure everything runs smoothly.Â Pick any of these cheerful and charming artists from our line-up and crochet your own circus! 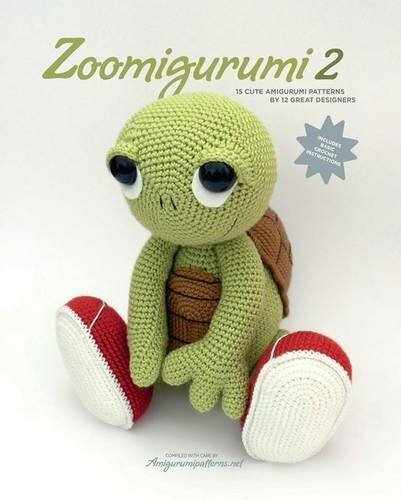 Step by step you will learn to crochet 13 characters by 11 crochet designers. 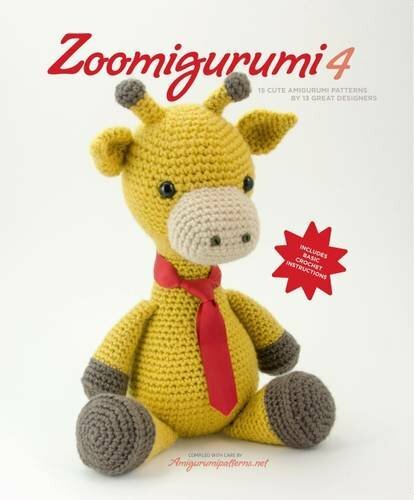 Are you a little inexperienced with amigurumi crochet? Donâ€™t worry: on the introductory pages we explain all necessary stitches to help get you started.